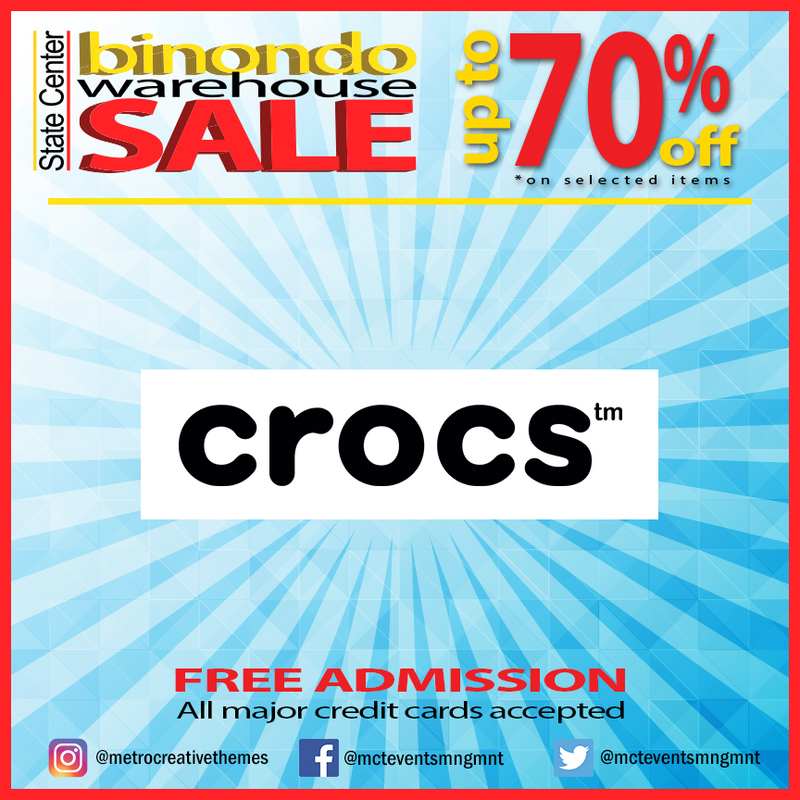 Summer is not yet over and so does sizzling hot sales! 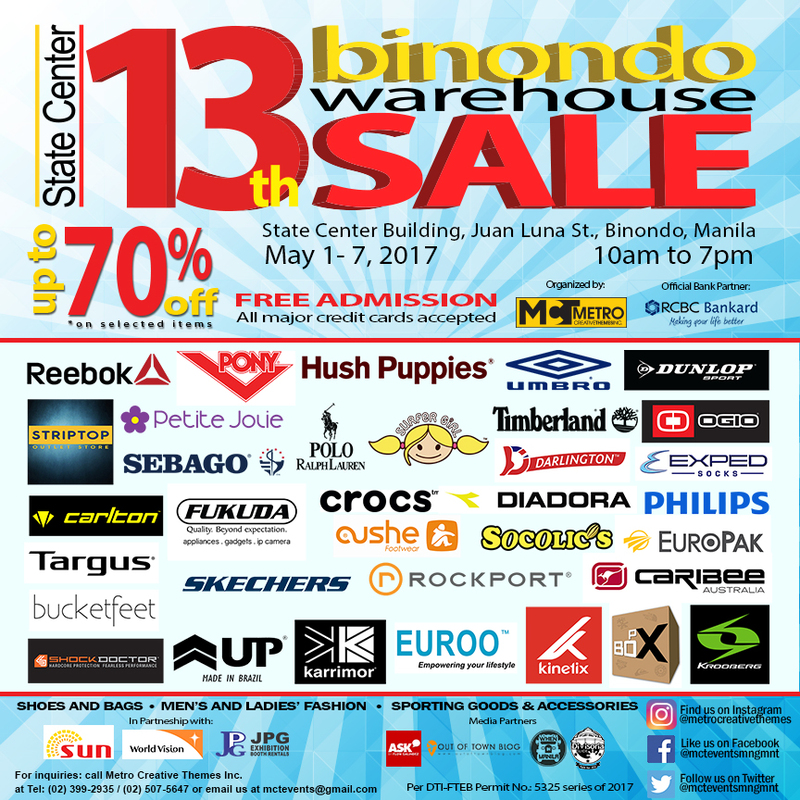 Grab those pair of shoes or that bag just right for the season at mark down prices during the Binondo Warehouse Sale happening at Binondo, Manila on May 1-7, 2017, from 10am to 7pm. 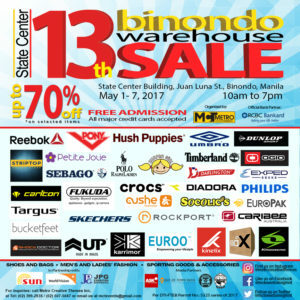 The Binondo sale features shoe brands like Hush Puppies, Reebok, Sebago, Crocs, Timberland with up to 70% discount. 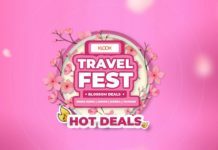 Bags and accessories brand like Karrimor, Philips, Targus, Darlington and Ogio also offer price cuts to complete your gear on that most awaited vacation. 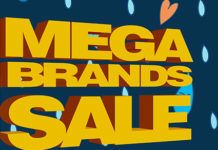 The sale also features bags for the upcoming schoolyear. Visit the event and find the bag suited for you or your kids less the high cost. Wear that newest trend this summer without breaking your budget. The best thing is the event is free admission to everyone. 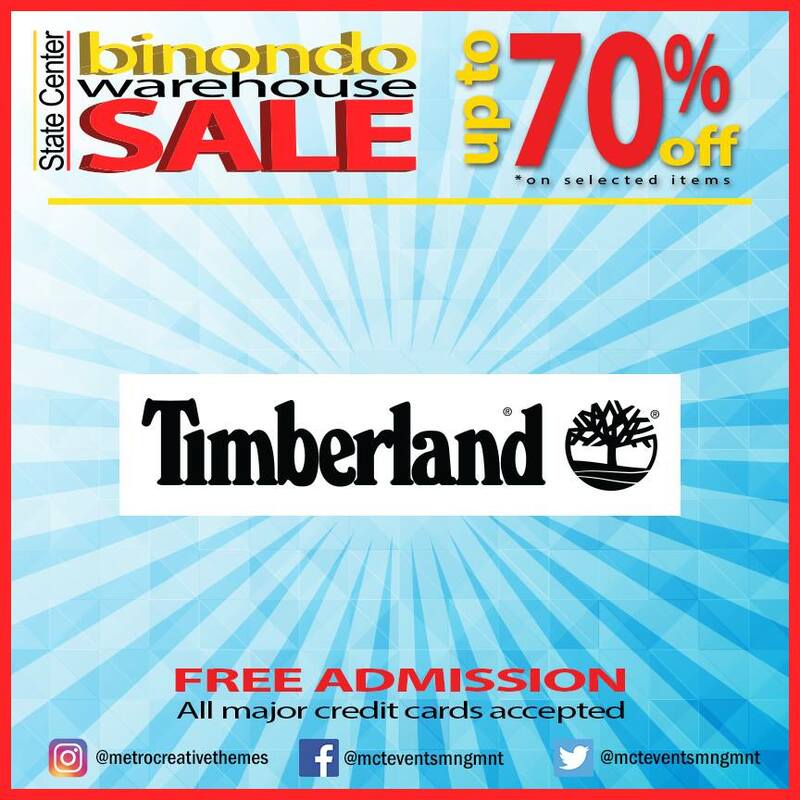 RCBC Bankard is the main credit card partner and is offering 0% interest on up to 12 months deferred payments to all its credit card holders who will shop during the sale. All credit cards are accepted. 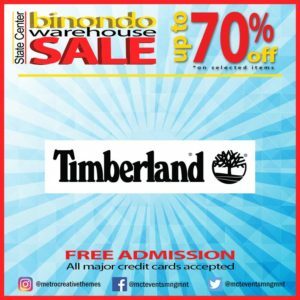 The Binondo Warehouse Sale will take place at the ground floor of State Center Building along Juan Luna St., very near from Binondo Church. It is open during the the holiday (May 1, Labor Day), Saturday and Sunday (May 6-7). 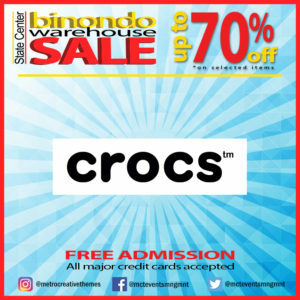 This event is organized by Metro Creative Themes Inc. in partnership with RCBC Bankard: Making Your Life Better!, Sun Cellular and World Vision Philippines. For more information about the event, call Metro Creative Themes Inc. at 239-3807 or 399-2935. 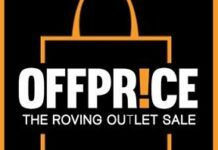 Previous articleSPORTS CENTRAL CLEARANCE SALE: NIKE, ADIDAS, AND MORE! Next articleStarbucks Grande Wednesday: Frappes for Php100!! !